My last post was back in MAY! Crikey - who hit the fast forward button?! I can't believe summer is coming to an end. Unlike some parents who can't wait to send their kids back to school, I dread the thought. It makes me sad. And it makes me angry when Target puts out their school supplies around the 4th of July. That's just cruel. There should be a law against it. Just like they shouldn't be allowed to put out Christmas merchandise before Halloween. 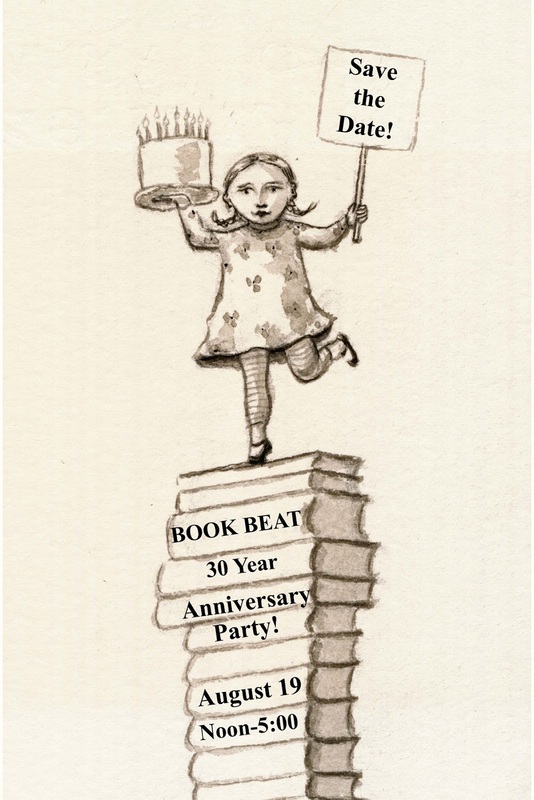 The Book Beat is located at 26010 Greenfield, in Oak Park, Michigan.